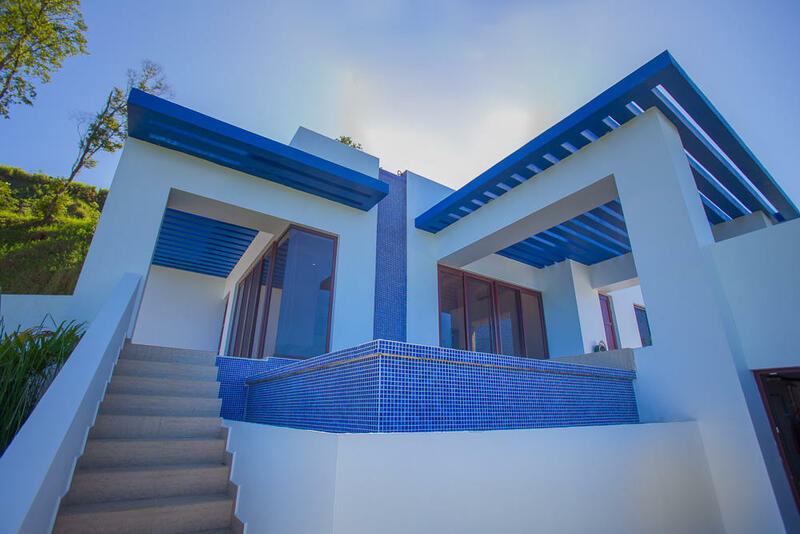 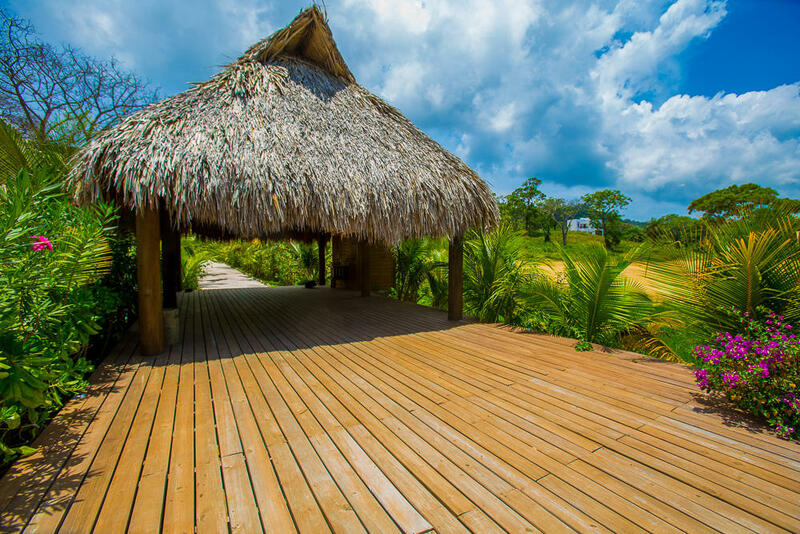 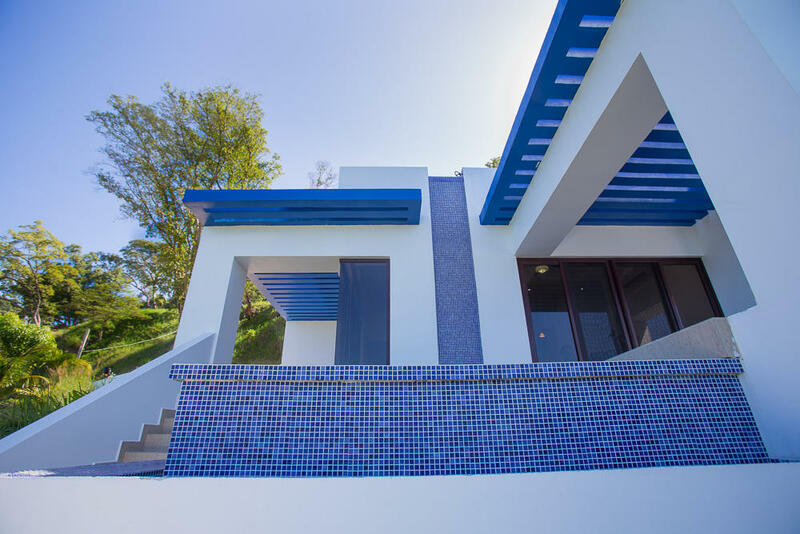 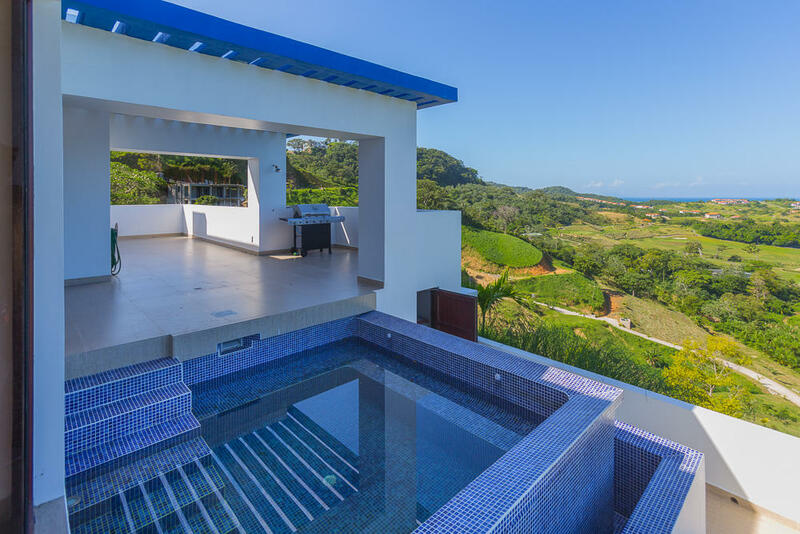 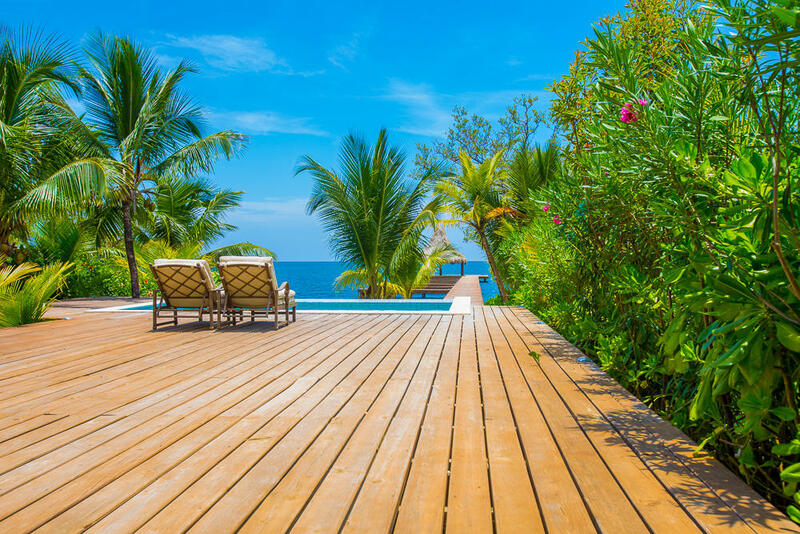 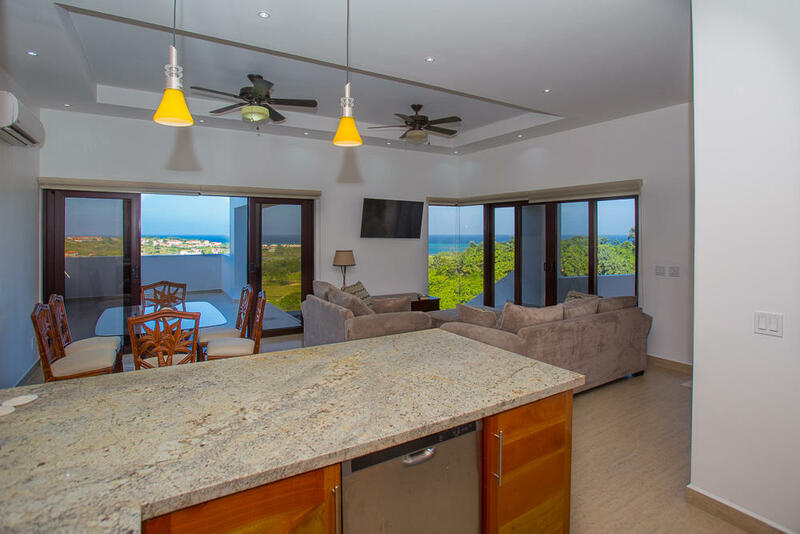 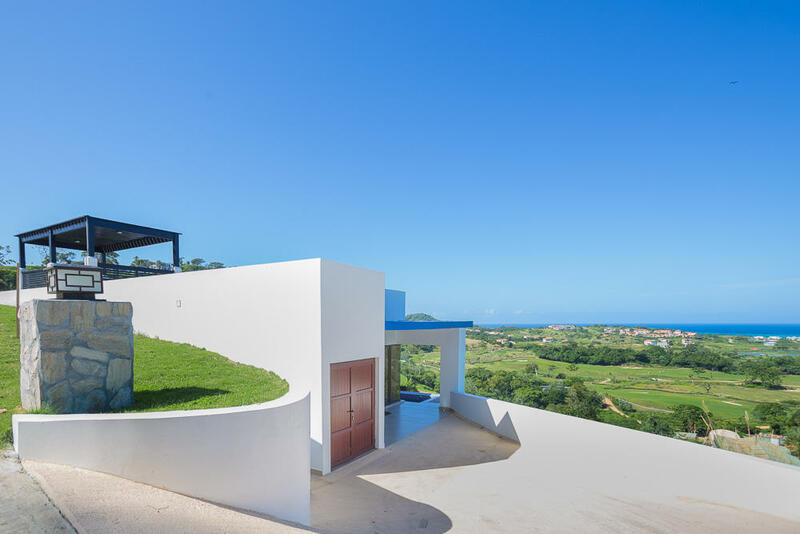 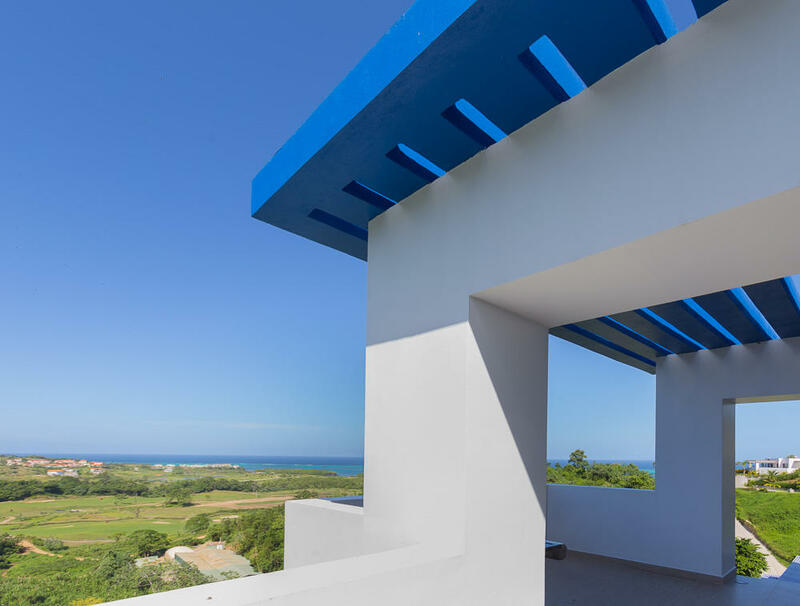 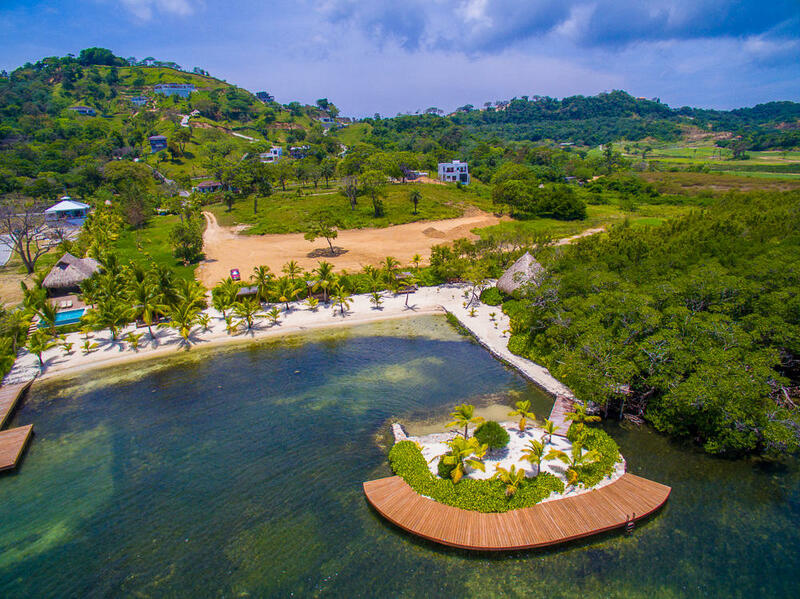 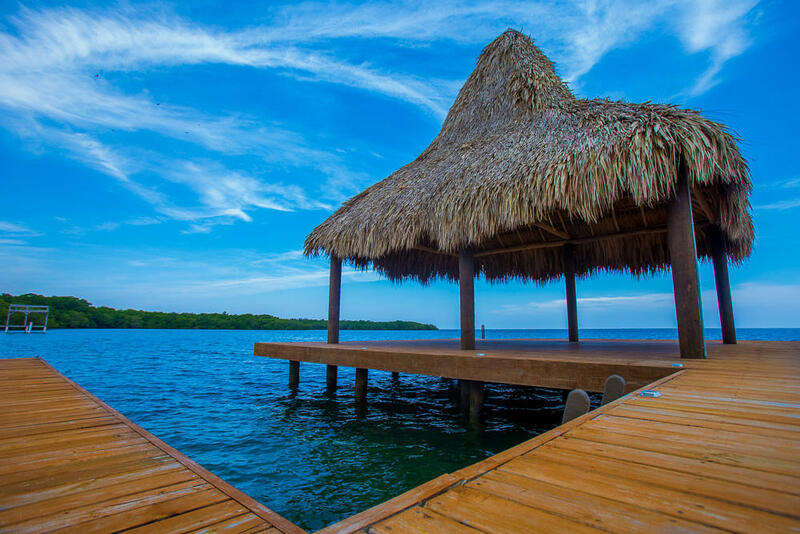 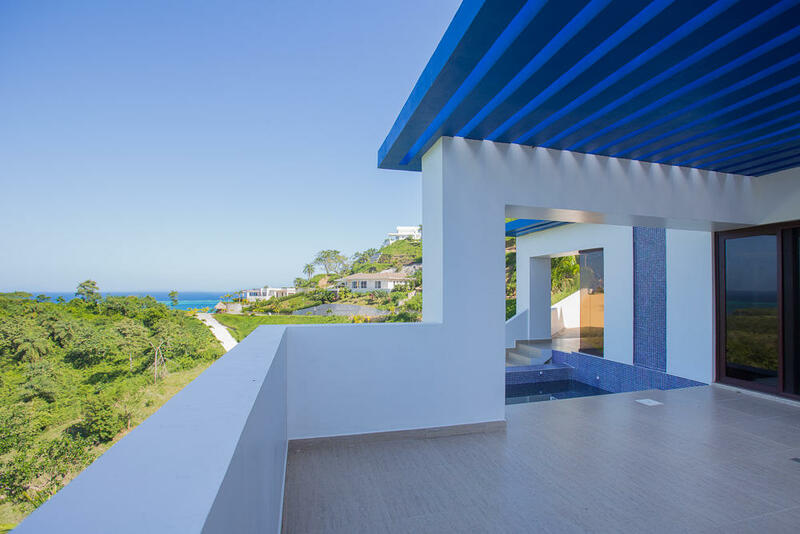 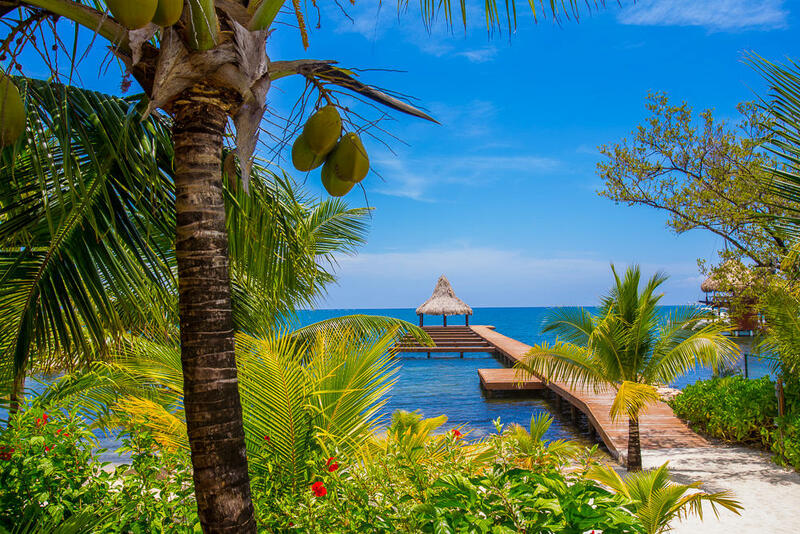 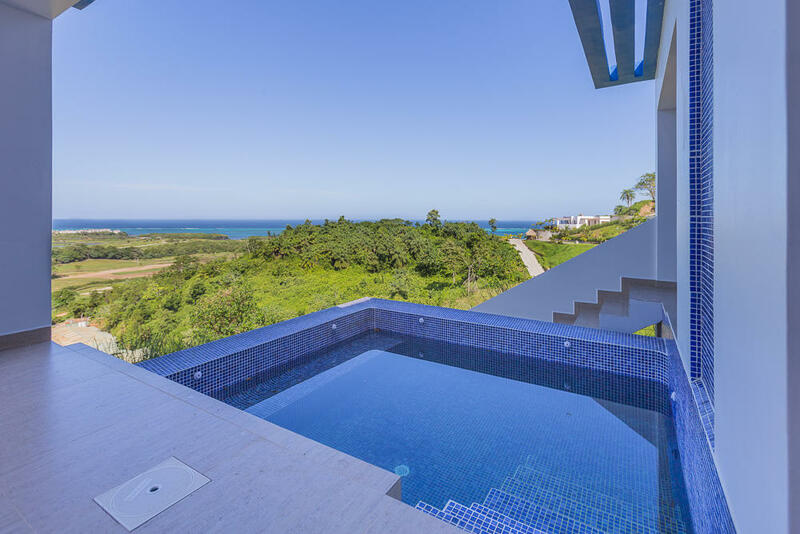 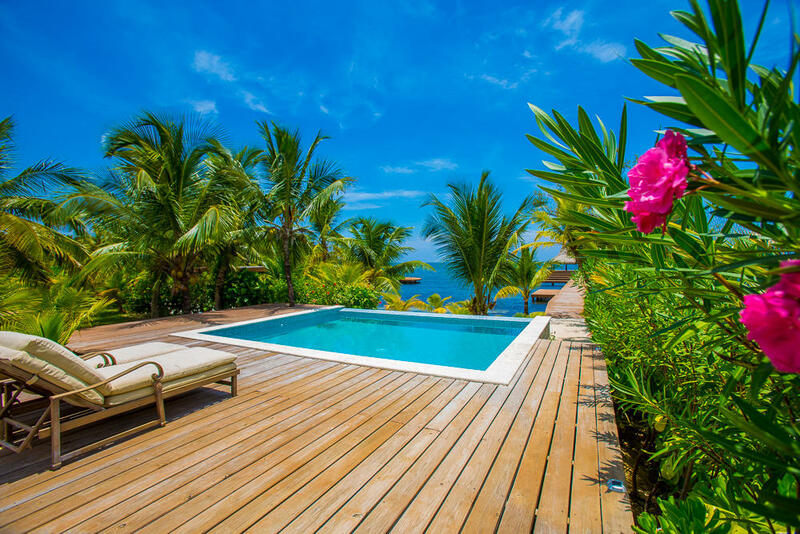 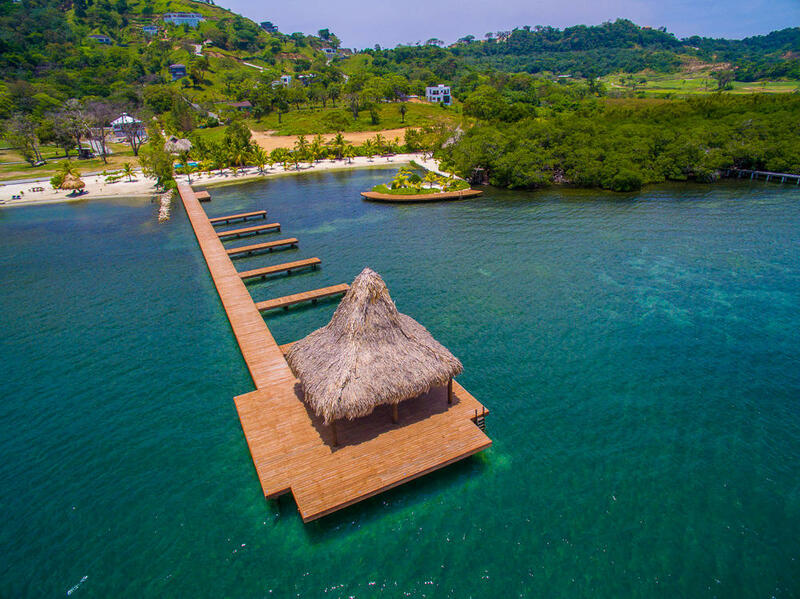 Enjoy the island life and extraordinary turquoise Caribbean Sea views from this modern Caribbean design. 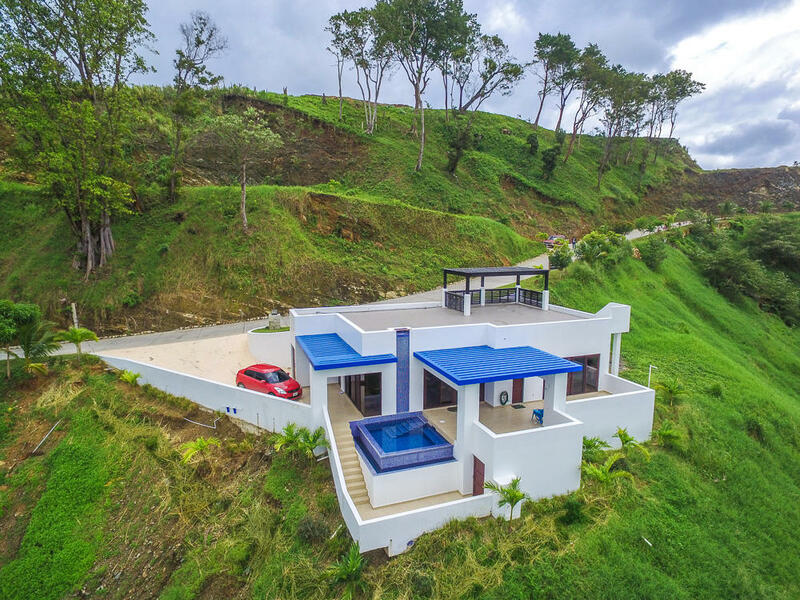 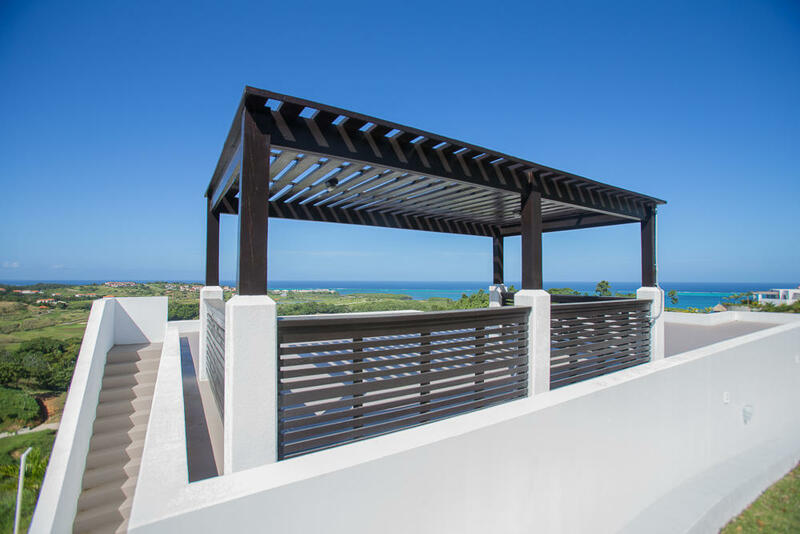 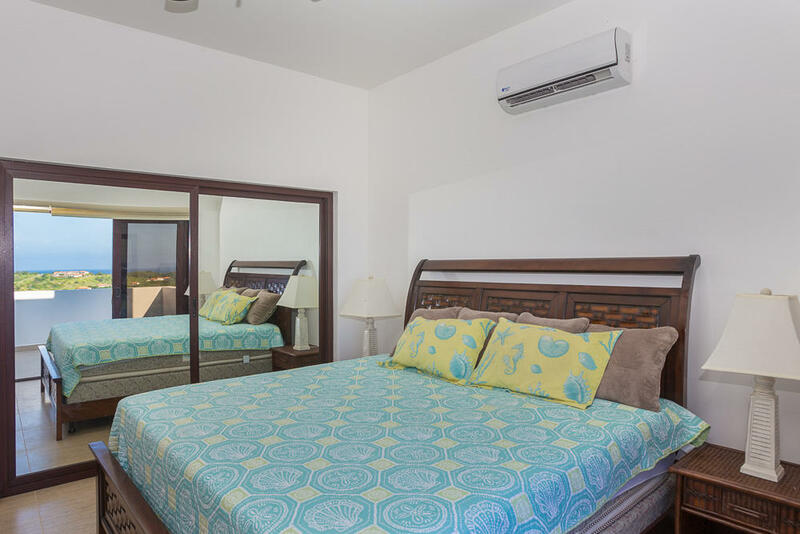 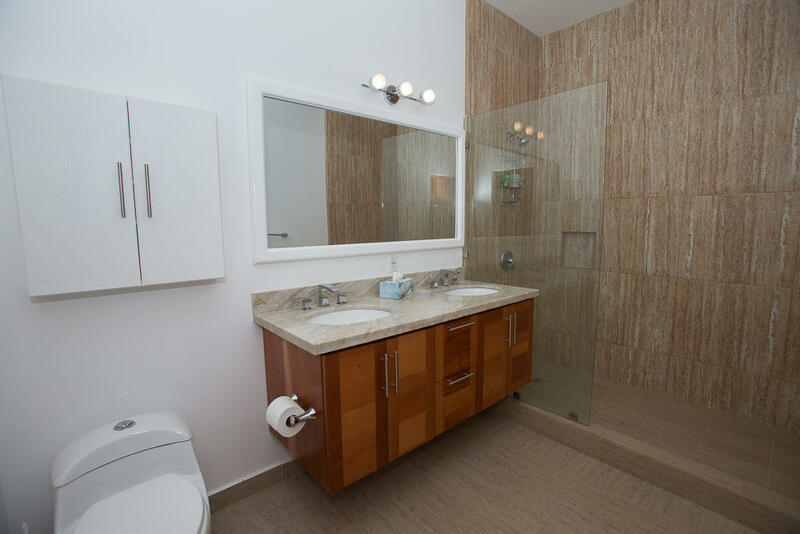 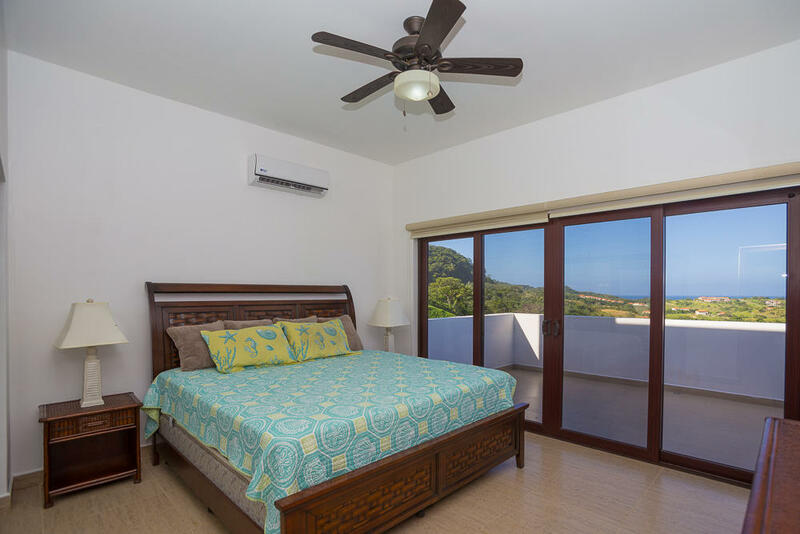 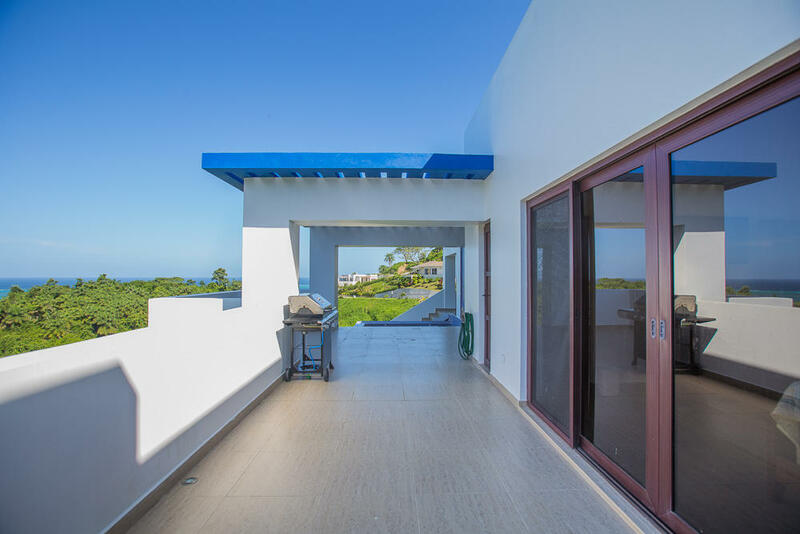 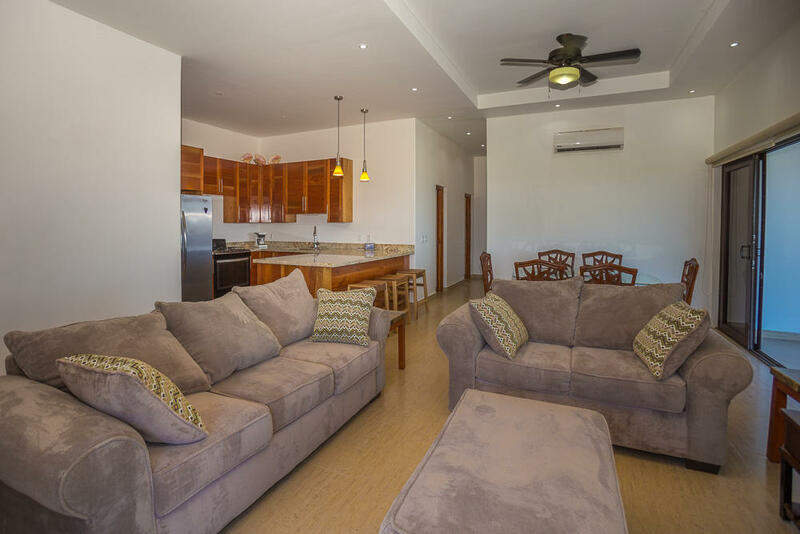 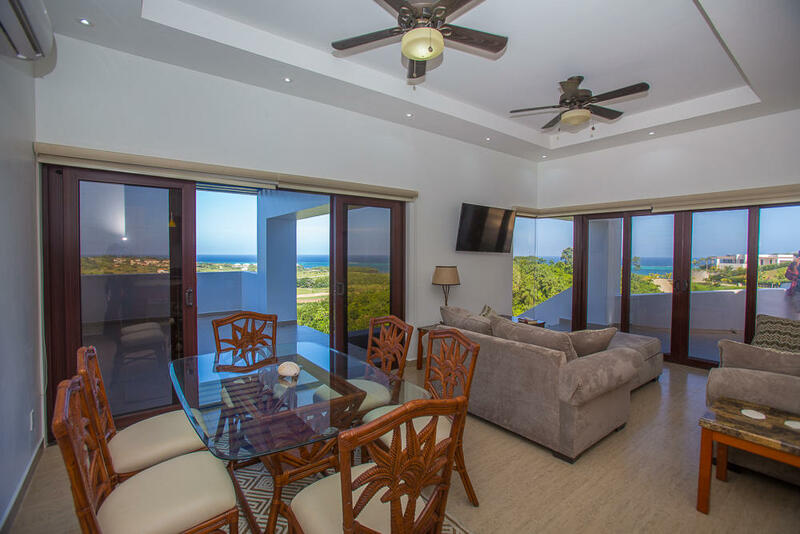 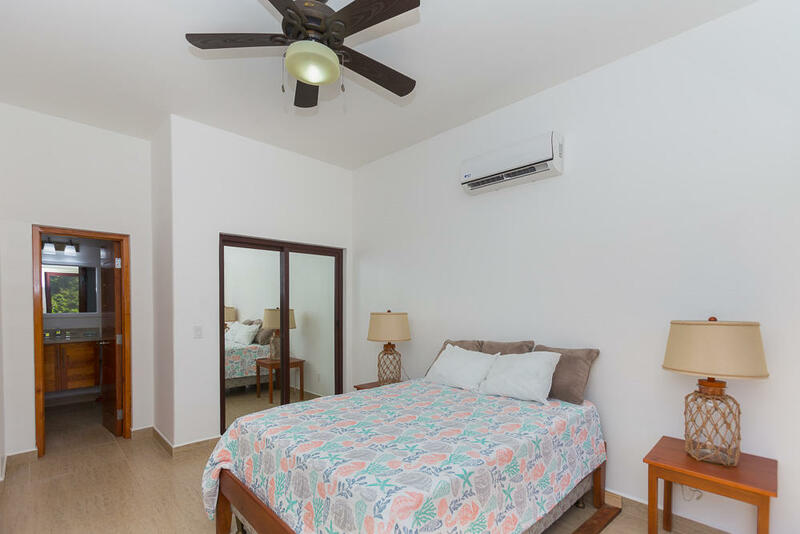 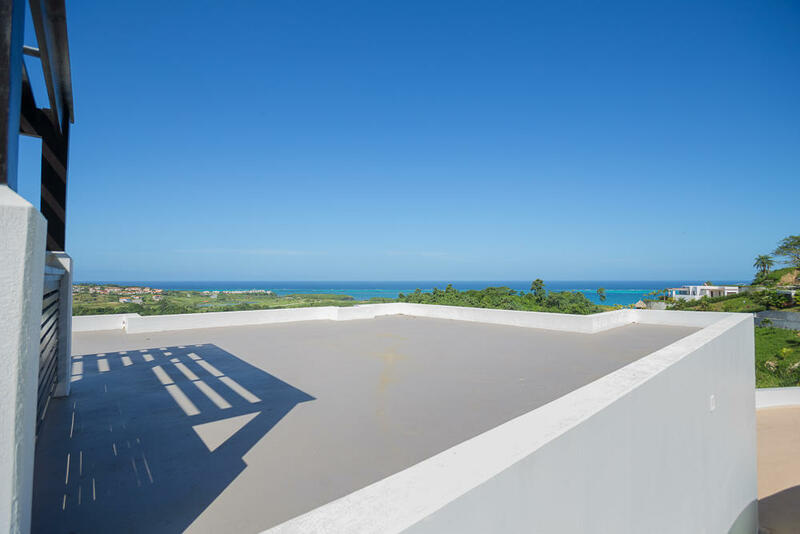 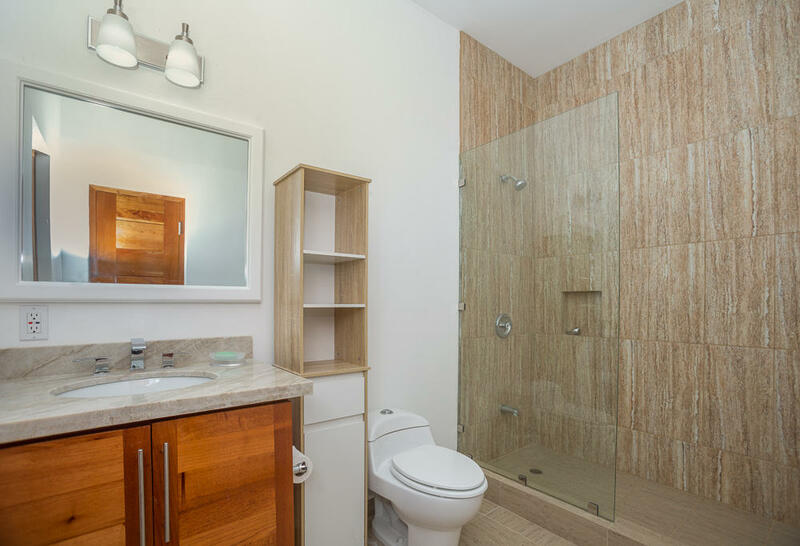 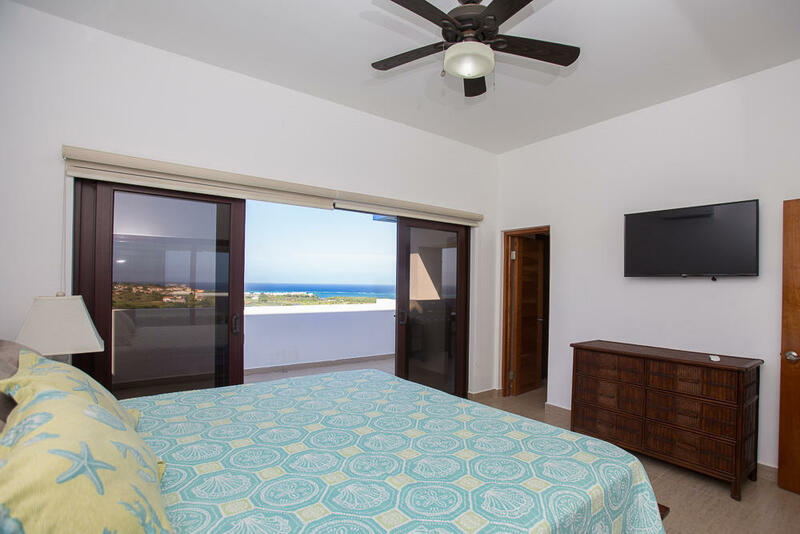 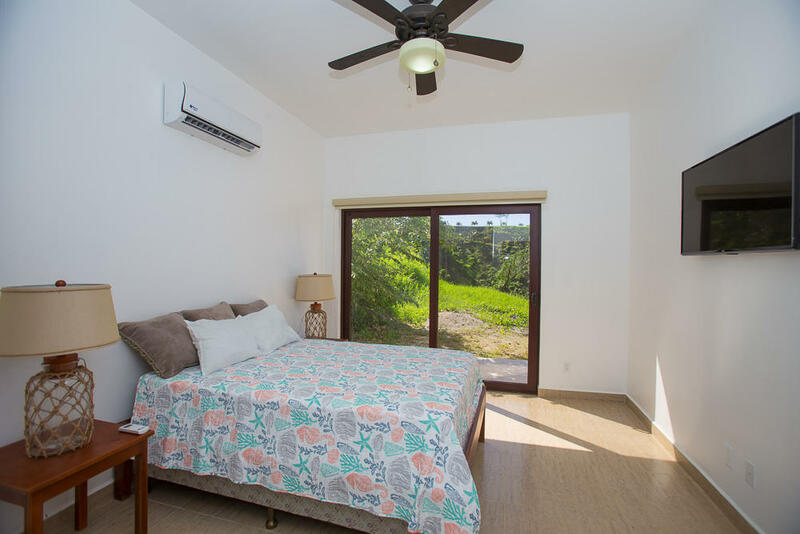 This newly constructed, 2 bedroom, 2 bathroom home features a large walkout terrace and pool area in addition to a large roof top terrace that adds extra outdoor living areas. 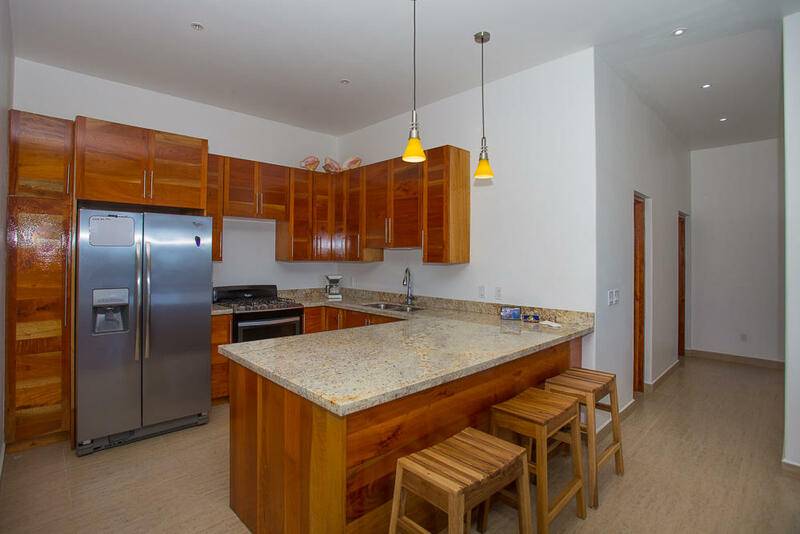 This property is being offered turnkey furnished. 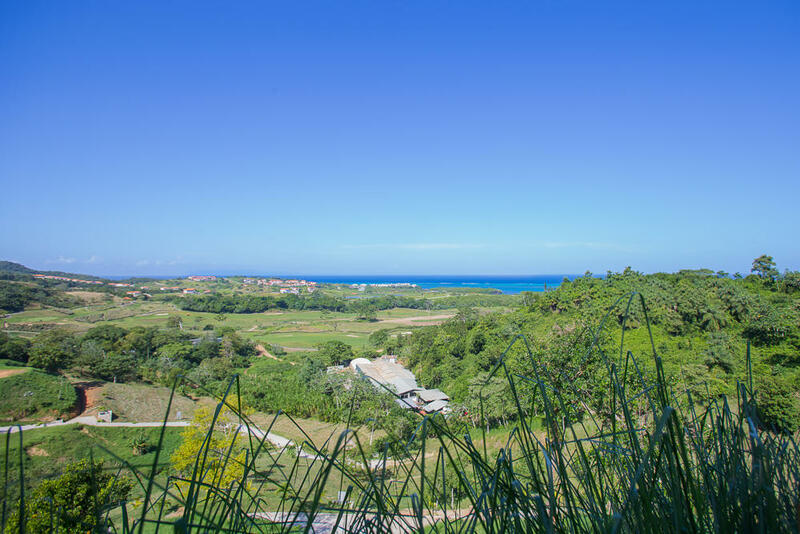 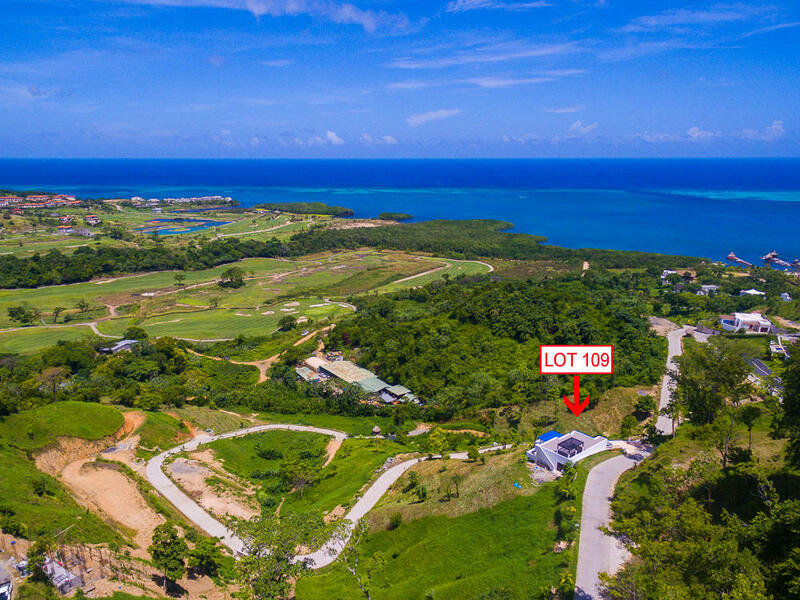 Its ideally located in the gated community of Coral Views, which is adjacent to Pristine Bay and the Pete Dye golf course. 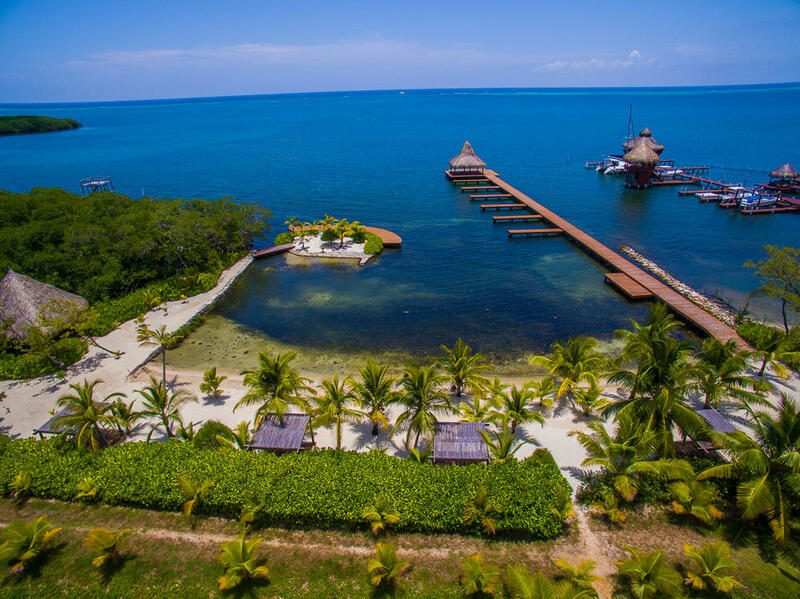 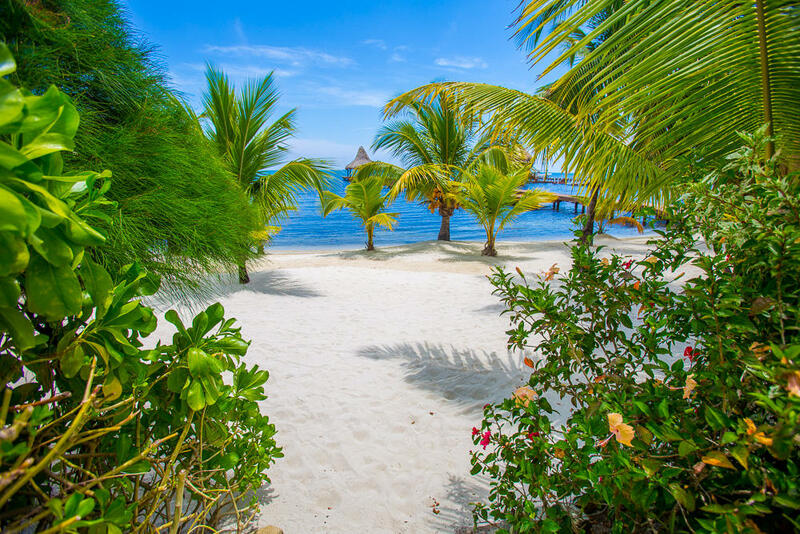 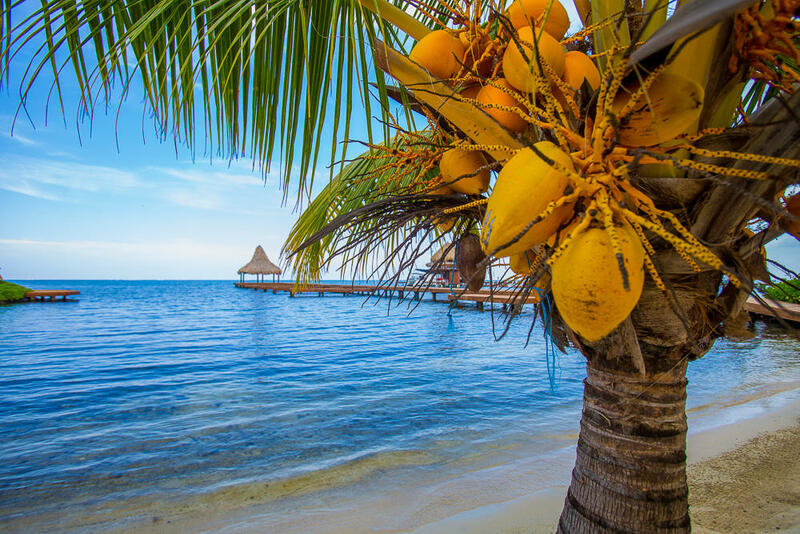 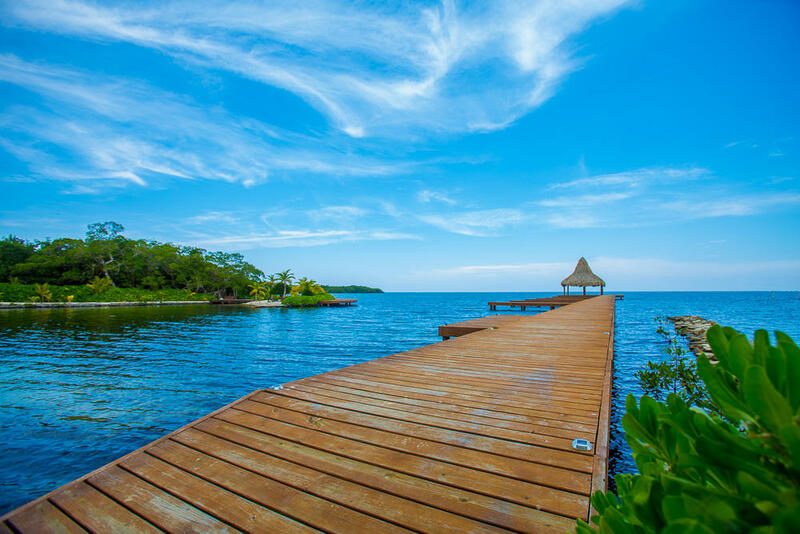 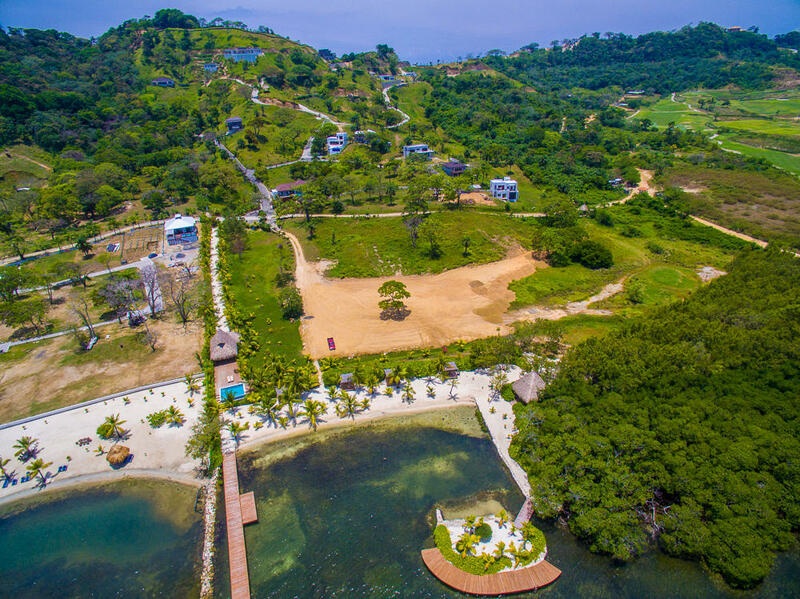 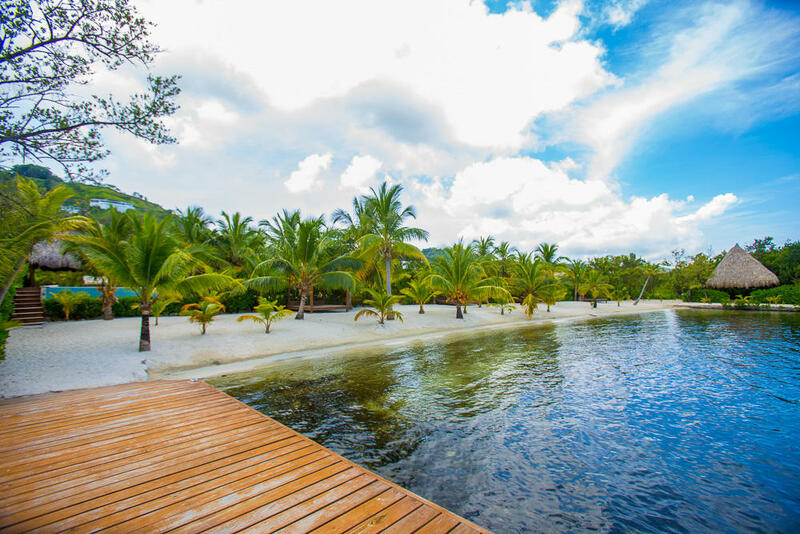 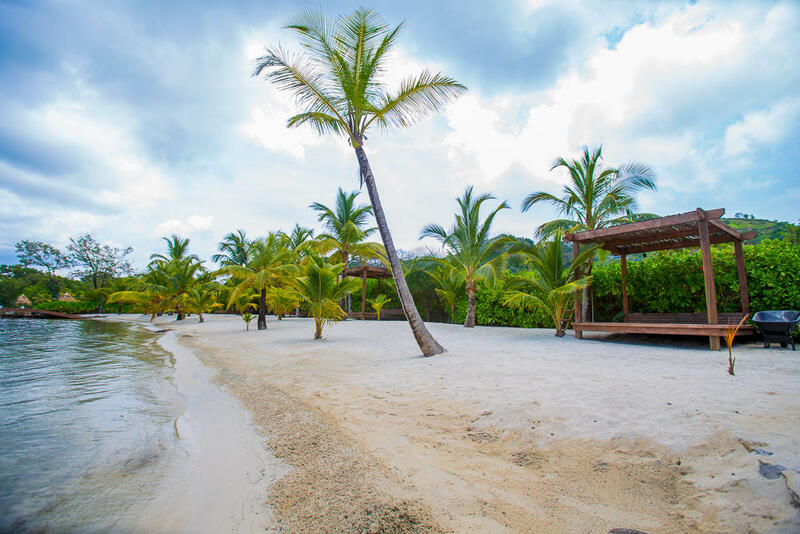 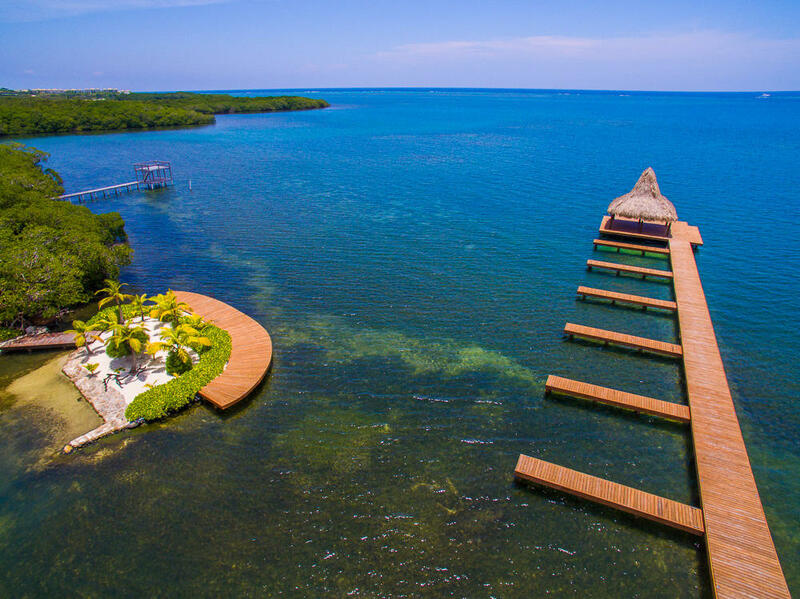 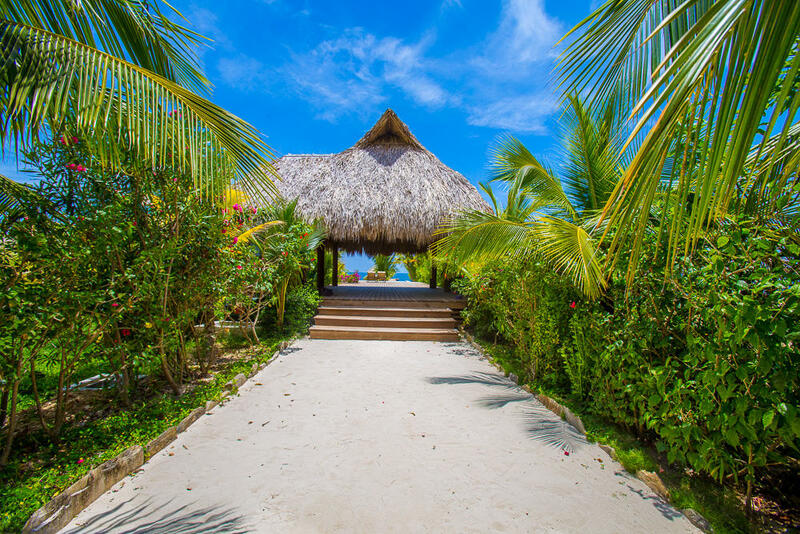 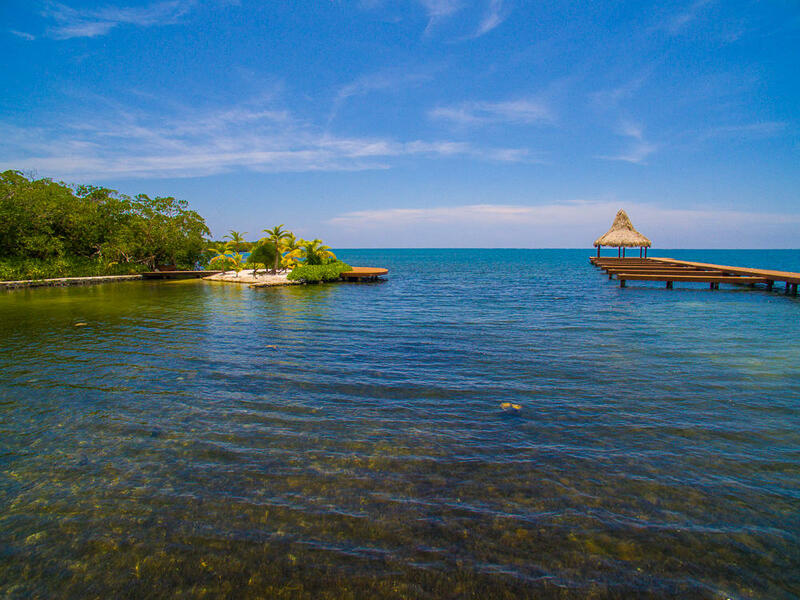 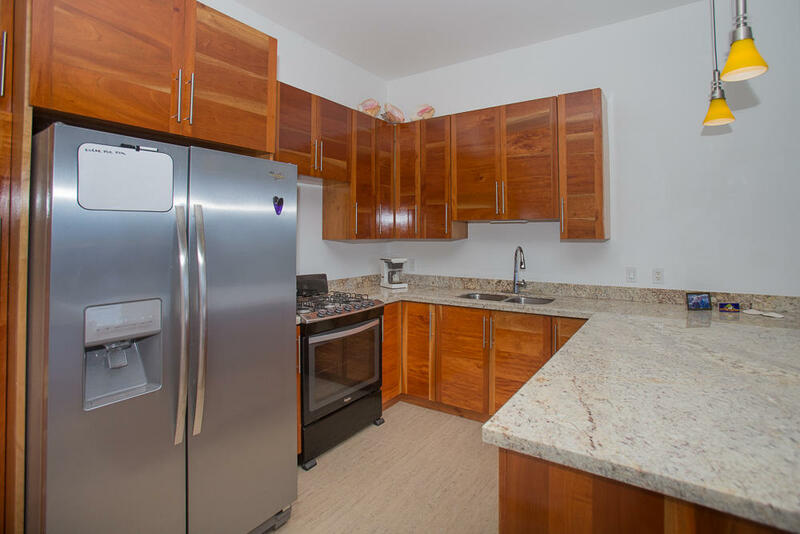 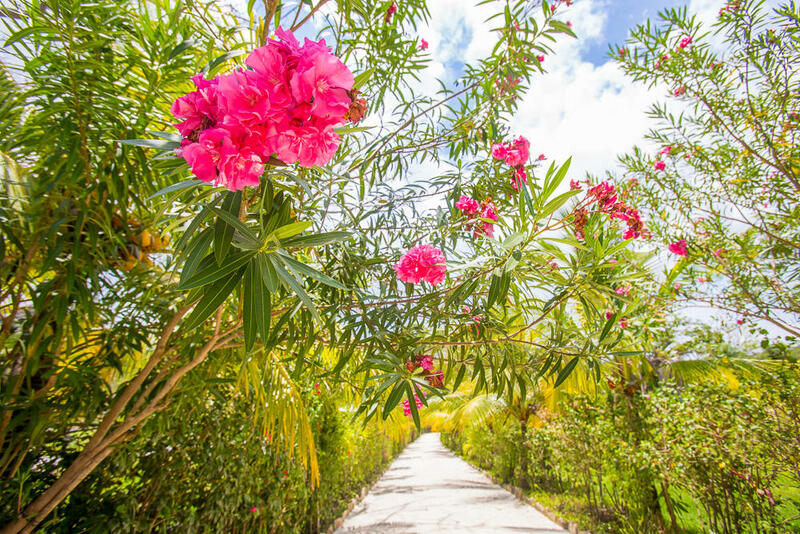 Community amenities include 24 hour security, paved roads, underground utilities and well maintained common areas including pool, beach and dock area. 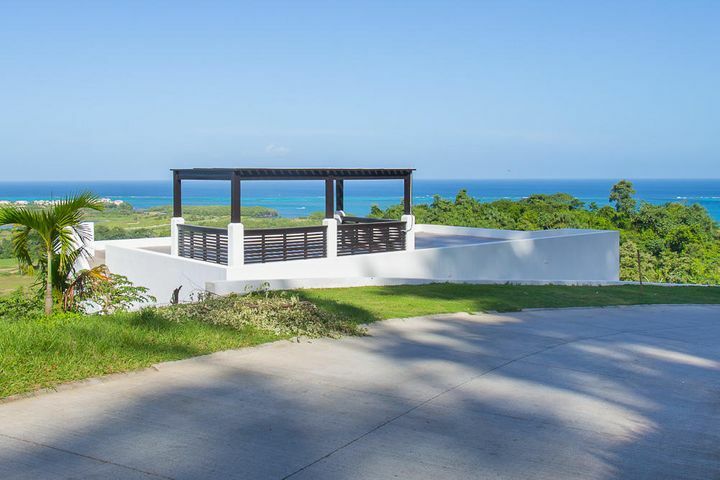 Just minutes away from French Harbour, where you have access to nightlife, restaurants, bars, shopping and more. 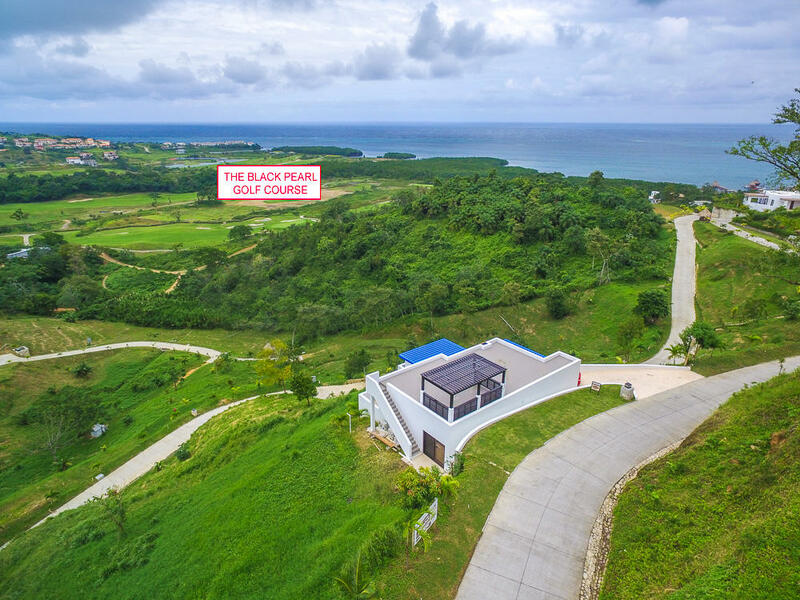 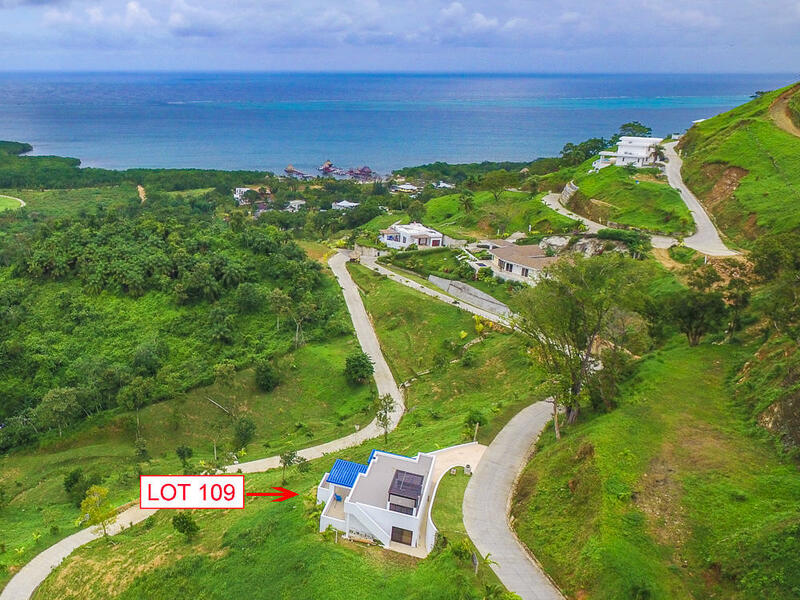 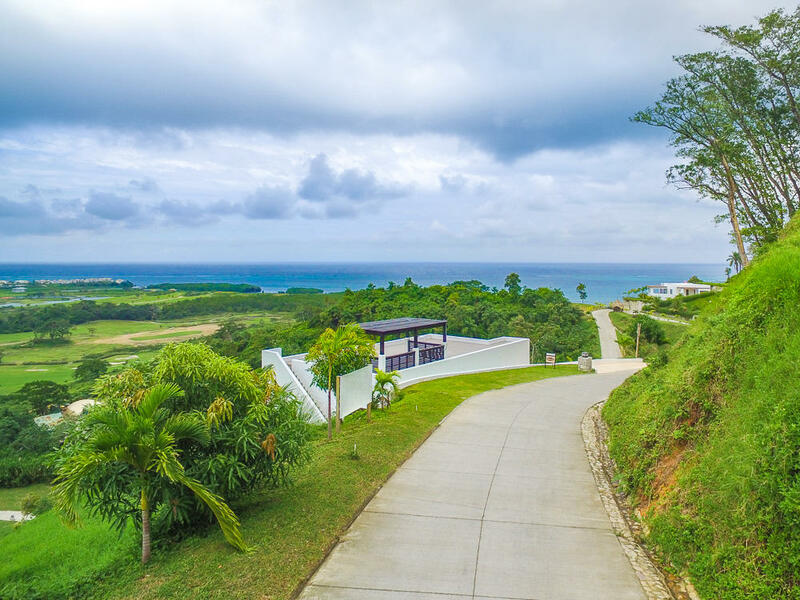 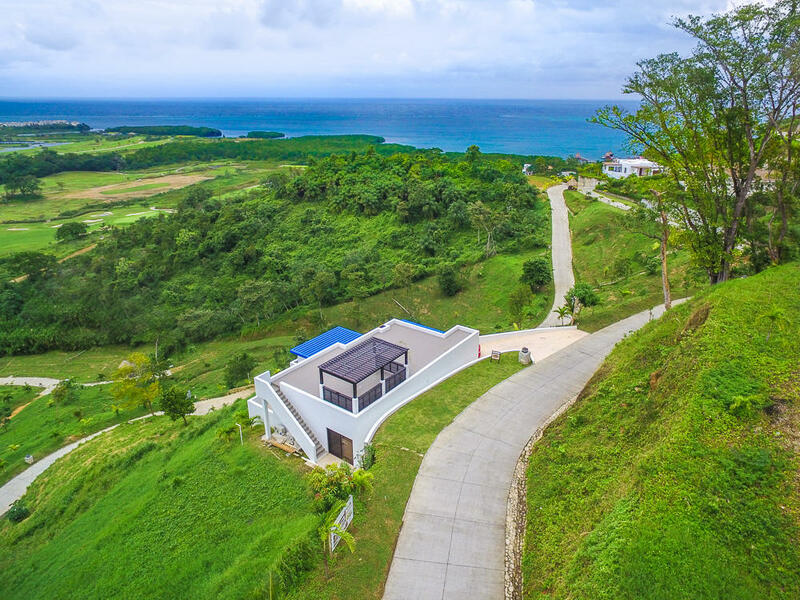 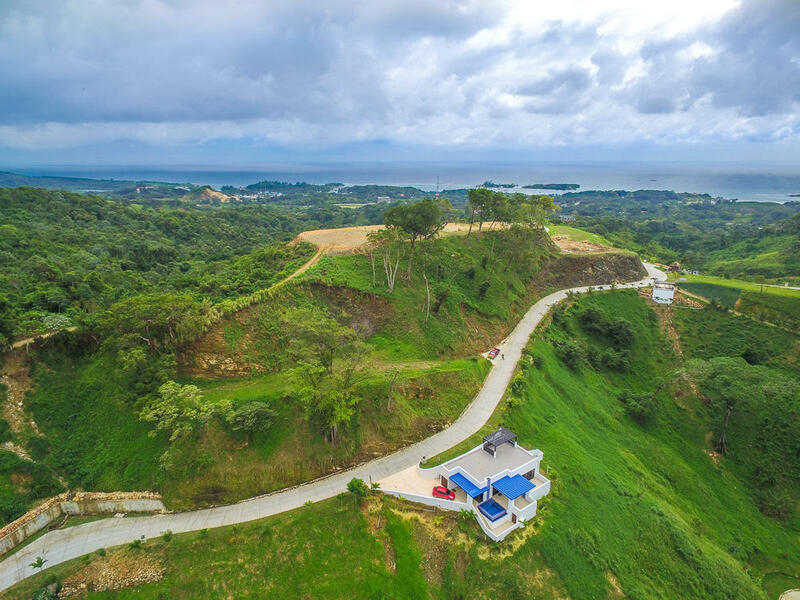 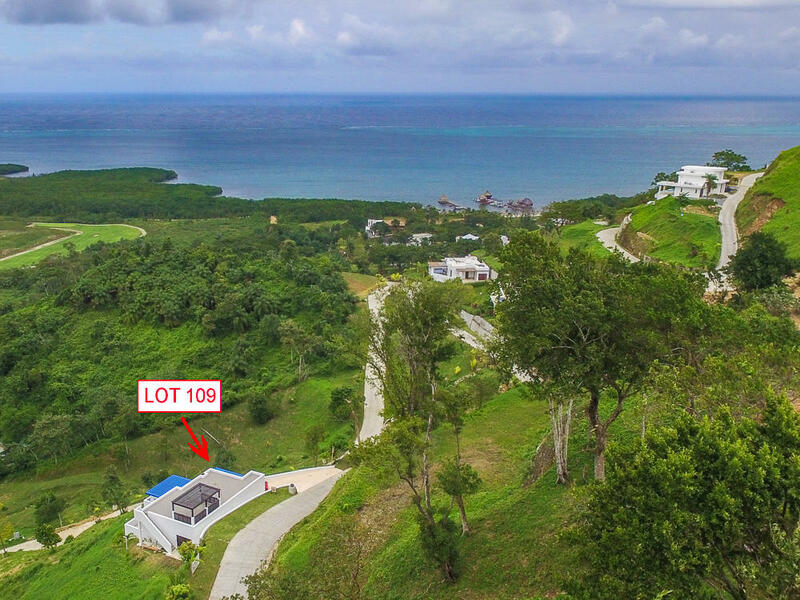 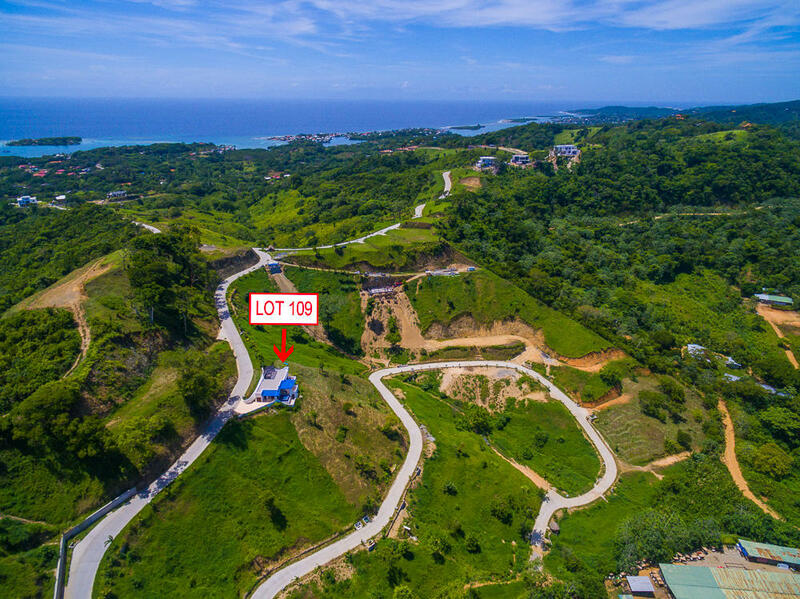 Directions: Home is in Phase 2 on Lot 109 of Coral Views, as you come down the hill its the first home on the right hand side.